When I was younger (read as 12 years old), we would play Monopoly as a family over the weekend and it would go on and on till someone went bankrupt. My favourite set in Monopoly was the purple one with Park Avenue and Mayfair. I wouldn't let anyone buy it and if someone did I would be in a bad mood till I got the set, and if I didn't get it (sometimes my sister would be evil and not sell it to me), I would be in a bad mood for the rest of the evening. There is something about owning a set in Monopoly, especially that particular set, it comes with sense of power (you get a helluva lot of rent for that set) and well, completion. That's the exact feeling I had when I got the third and final blush in the Maybelline Cheeky Glow Blushes. 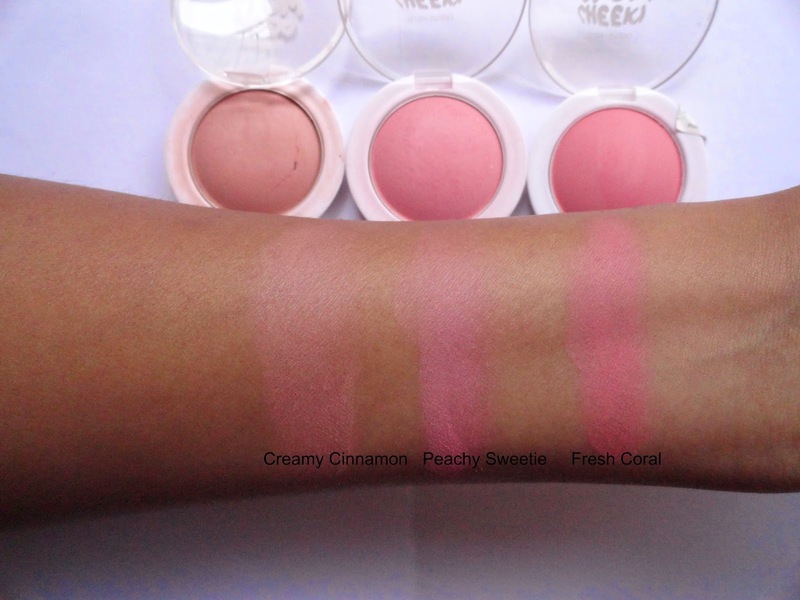 I bought Creamy Cinnamon and Peachy Sweetie as soon as these blushes released. However they didn't have the third one when I tried for it. 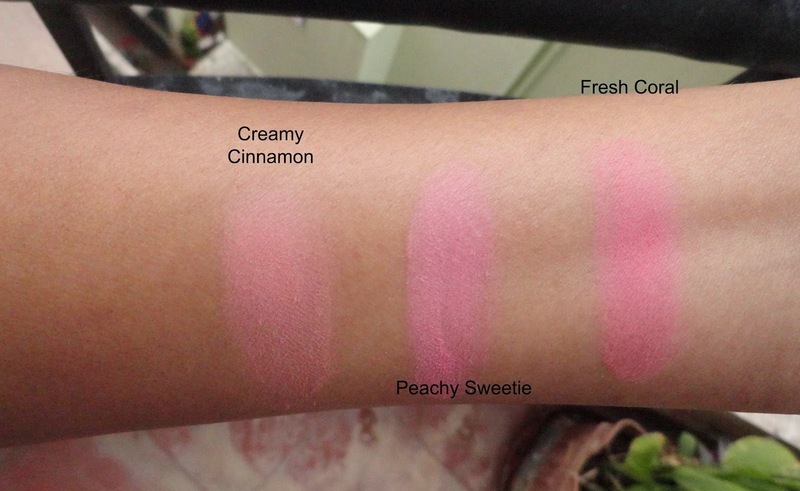 After that I just landed up with a lot of other blushes and I forgot about the third one. This was until I entered Mily's giveaway. In fact, till I got the giveaway prize in my hand, I didn't realise that the blush was the one that I didn't have. It was just meant to be. I was so happy that my set was now complete and I have swatches of all three so you can decide which one works for you for what occasion. 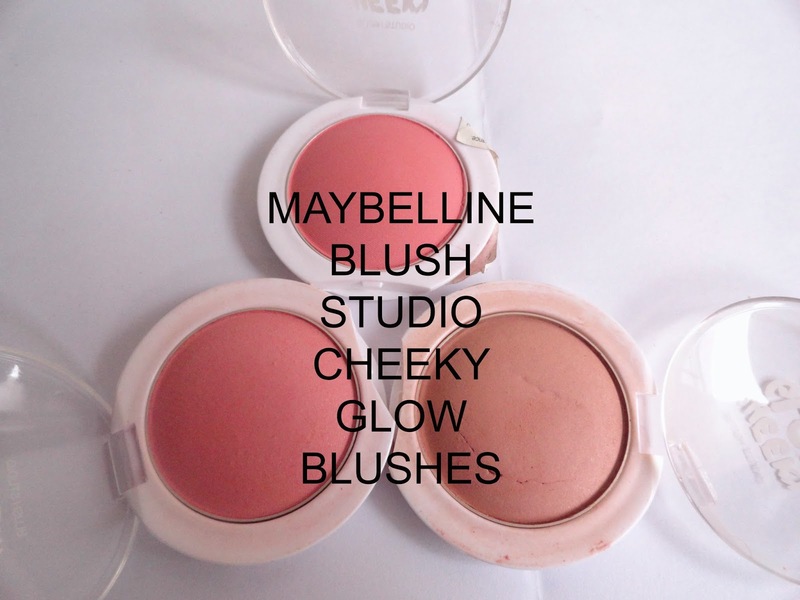 I have already reviewed the Maybelline Blush Studio Cheeky Glow blushes in Creamy Cinnamon and Peachy Sweetie. The last colour in the set is Fresh Coral. It is as the name describes, coral and gives a very fresh look. 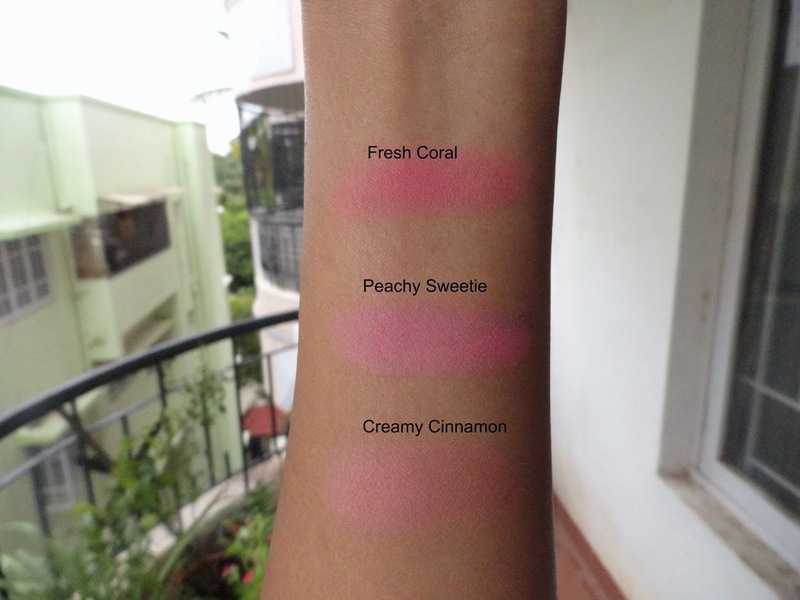 It is a coral blush with some pink undertones. 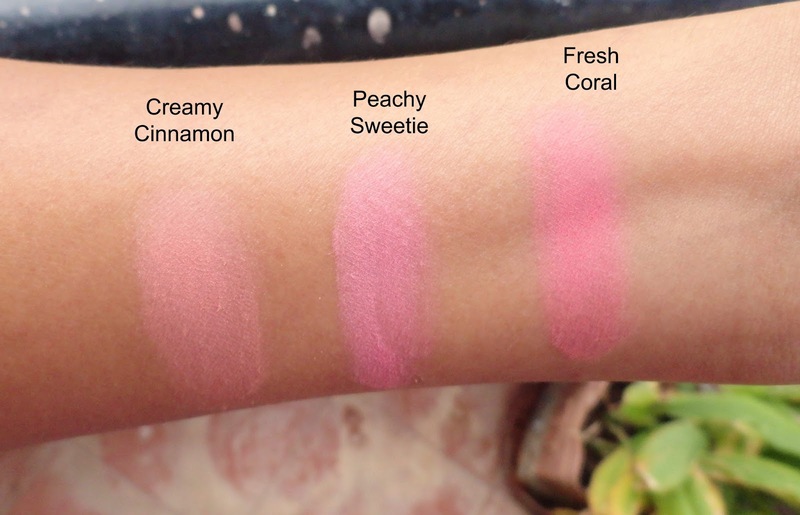 Matte finish and lasts just as long as the other two blushes. 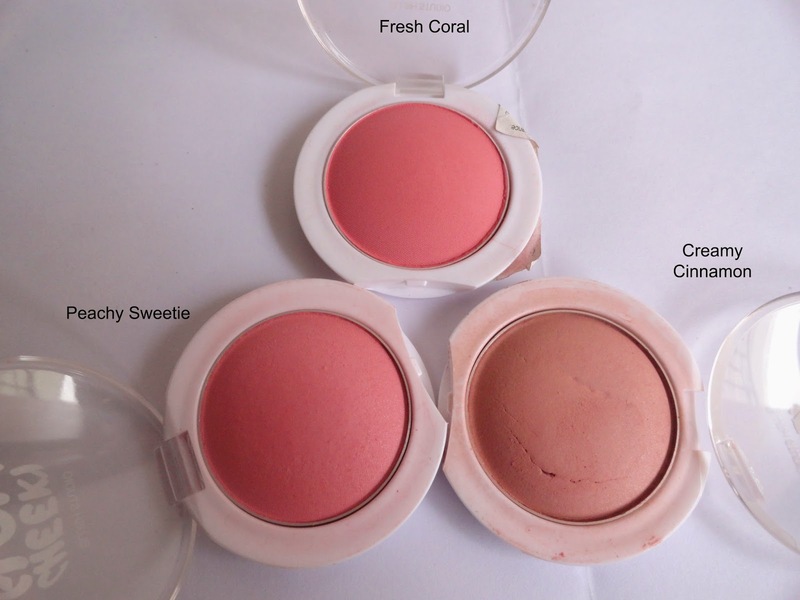 A very day time blush and perfect for brightening up a look. 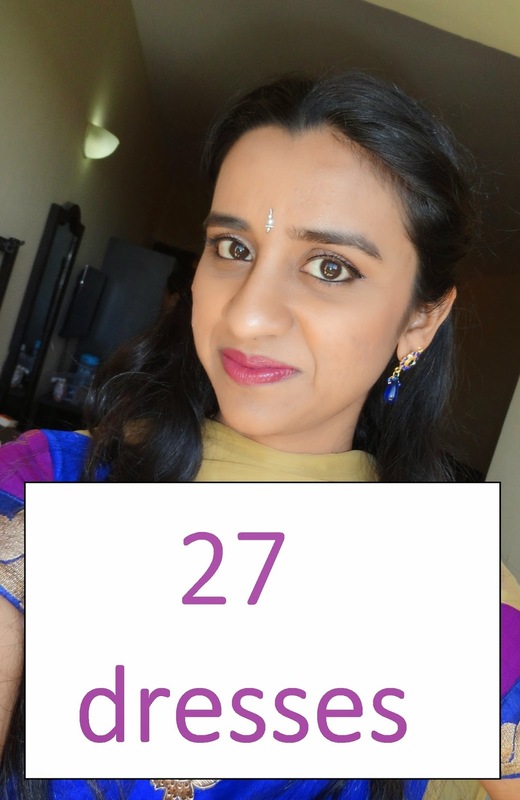 This post is mainly pictures and swatches. Creamy Cinnamon is best for every day subtle understated look. It is a very natural looking blush. 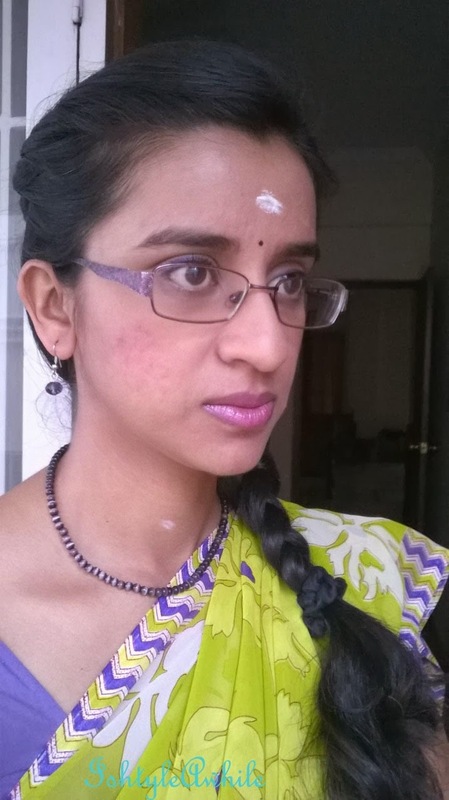 Though it may not show up on slightly darker skin tones. It just barely shows on my skin. Works best with smoky eyes or a barely there makeup look. I managed to drop mine and crack it a bit and the lid broke off. Peachy Sweetie is great for day time. Works for office to give you a clean put together look. It looks great when paired with a peachy lip or a MLBB colour. Fresh Coral is great for the transition season like now. It is a bright pop of colour. Just what you need to get through the monsoons. Can look pinky on some skins so I think it is best paired with a pink lip. It is the brightest of the three so definitely needs to be used to a light hand. I haven't used this much as I just got this. But I do intend to use it in this rainy season. So which ones have you used? Which one is your favourite? LOTD: A Fresh Spring look and a a Mid day makeover. 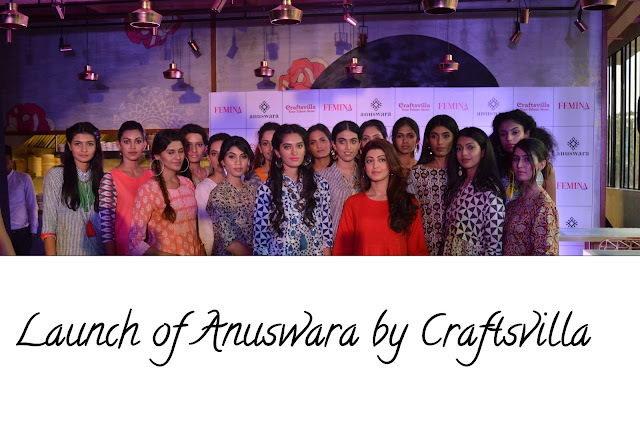 Launch of Anuswara- Craftsvilla's in house brand.